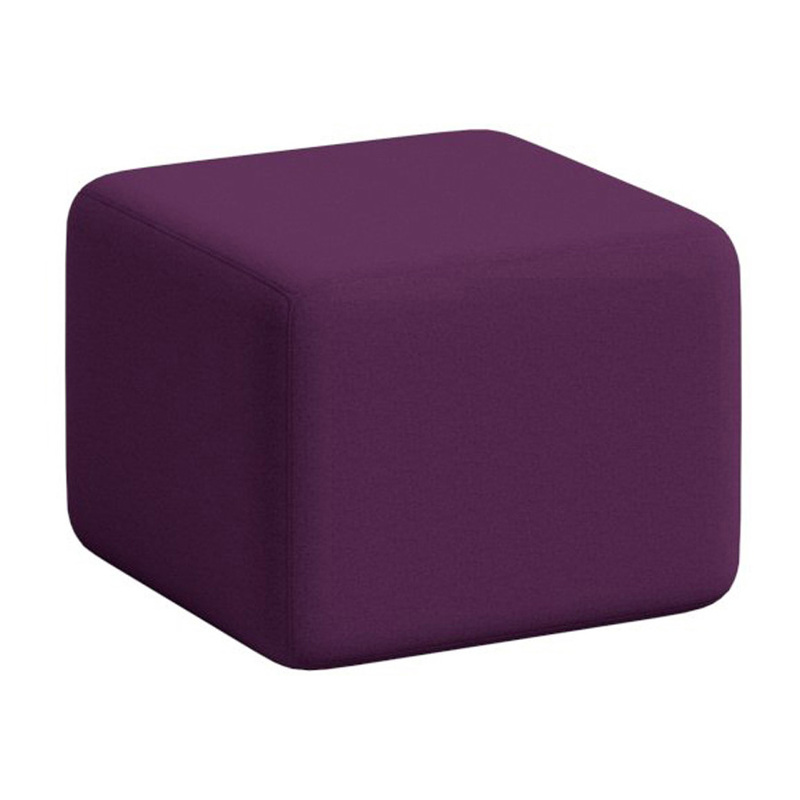 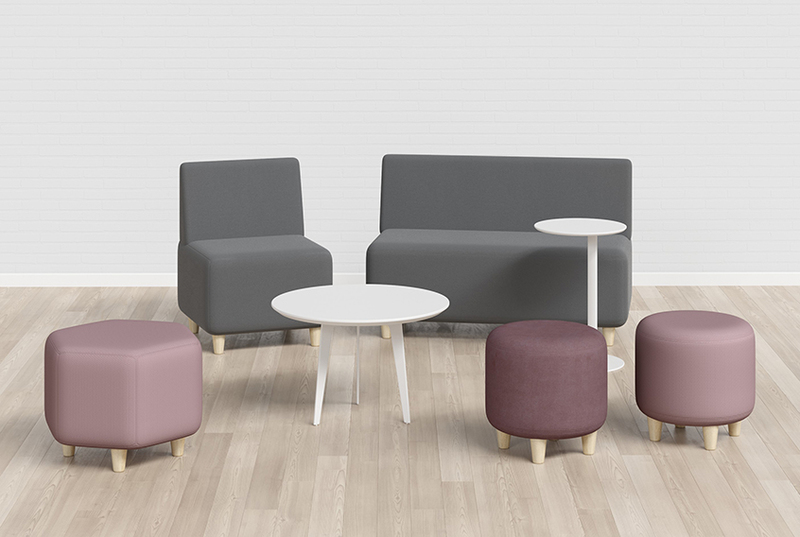 Introducing Sofi, our new occasional seating range where playful meets functional. 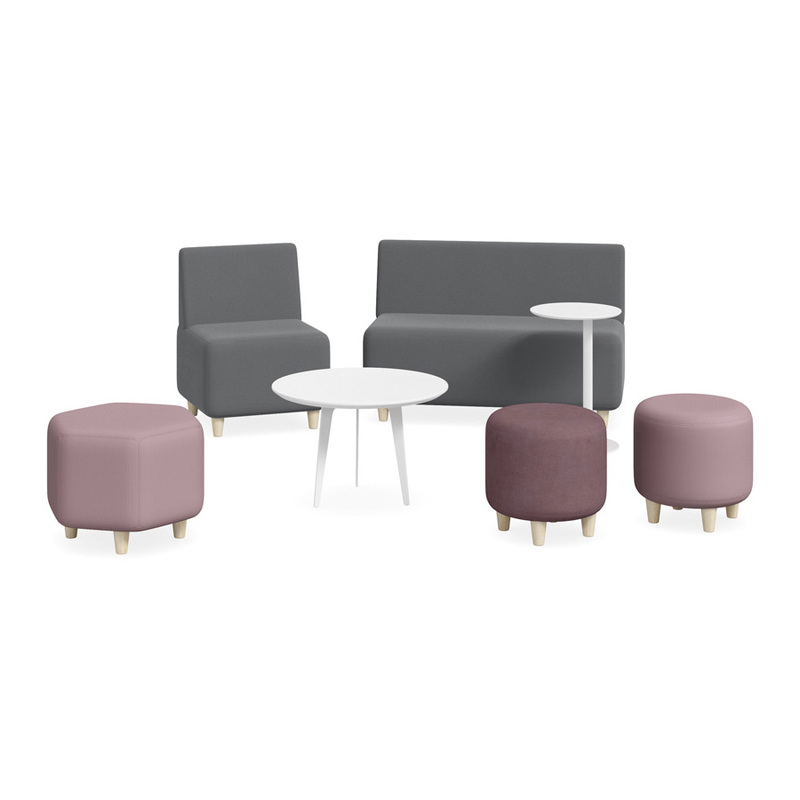 Available with or without a back and in a versatile selection of shapes, Sofi addresses the nuances of different work settings from waiting rooms to collaborative zones and executive spaces creating endless configuration possibilities. 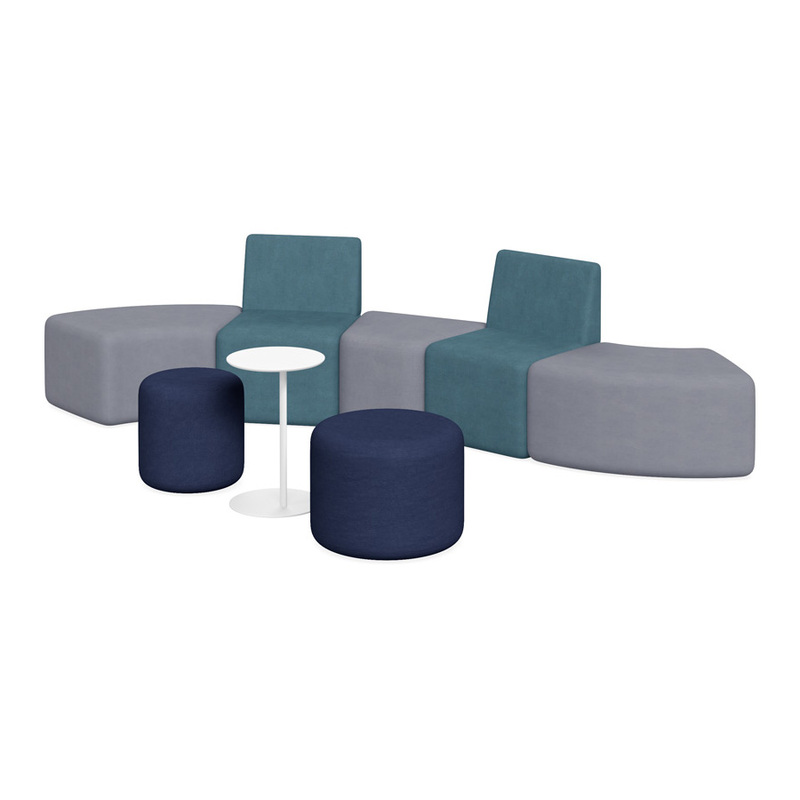 Sofi’s customisable nature allows you to choose from a wide range of fabrics to suit your workspace. 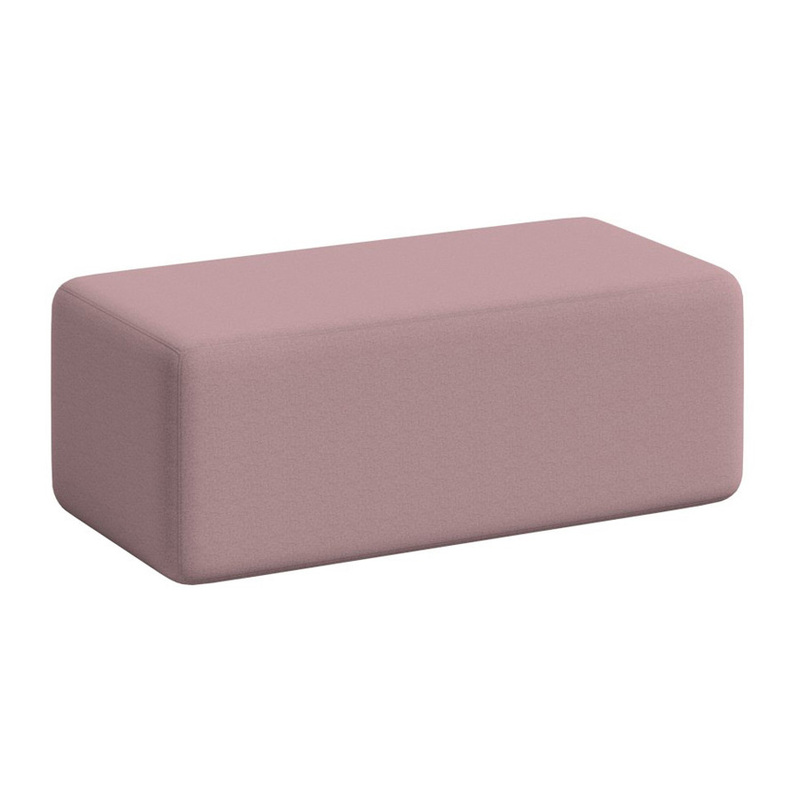 Featuring optional solid beech wooden feet and ample foam padding, Sofi ensures long lasting comfort, support and style. 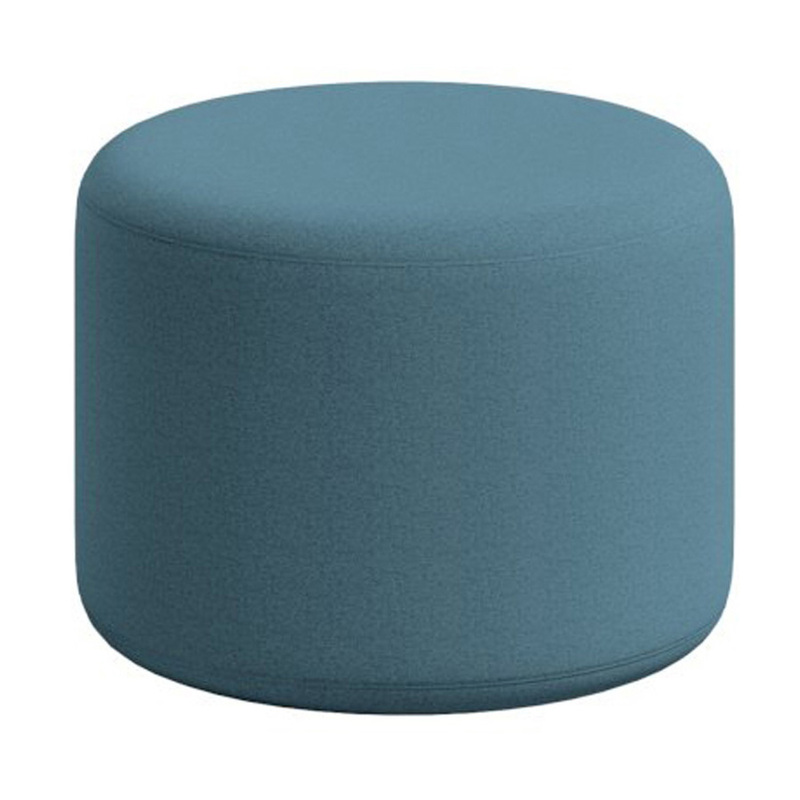 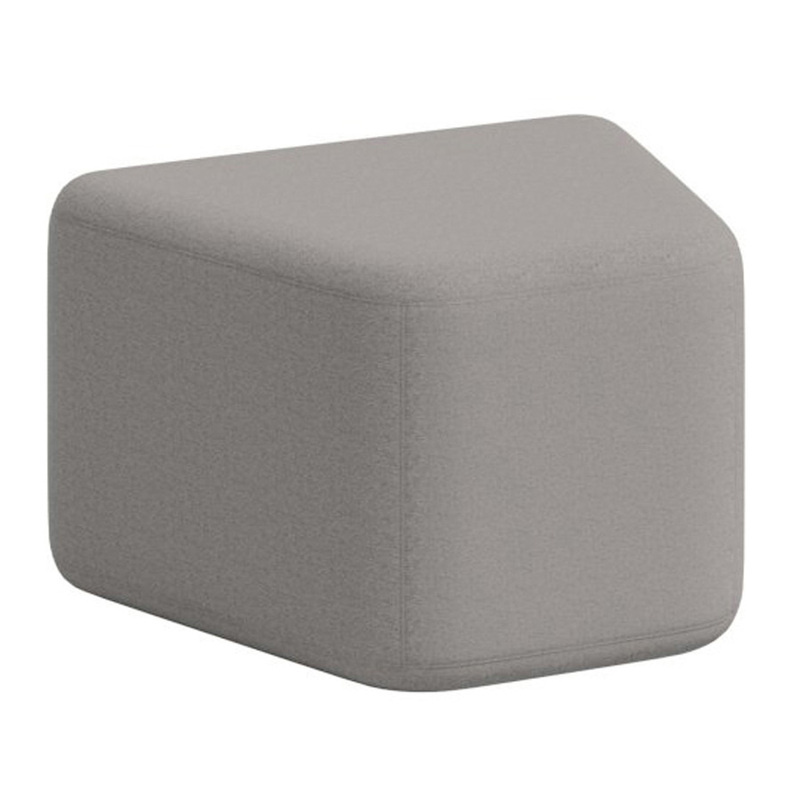 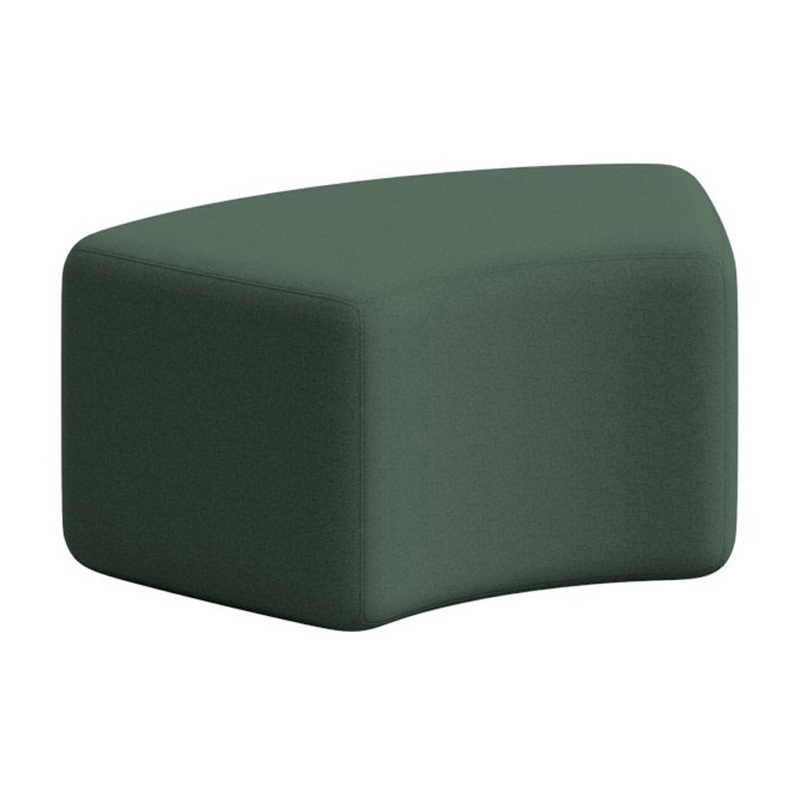 Sofi ottomans are the perfect accent piece for any room. 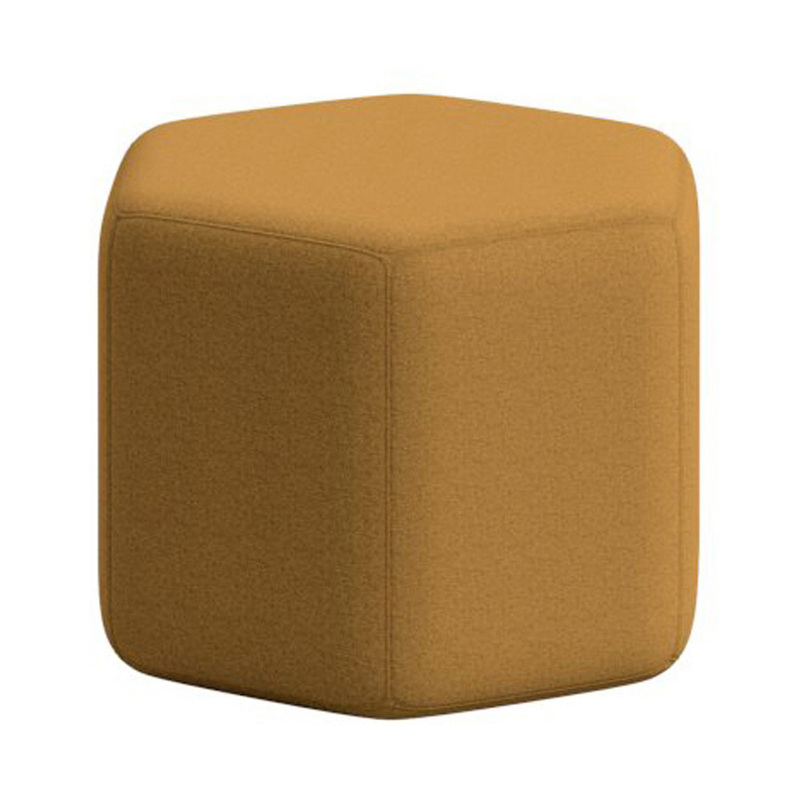 Drop in and see Sofi in our South Melbourne Showroom.